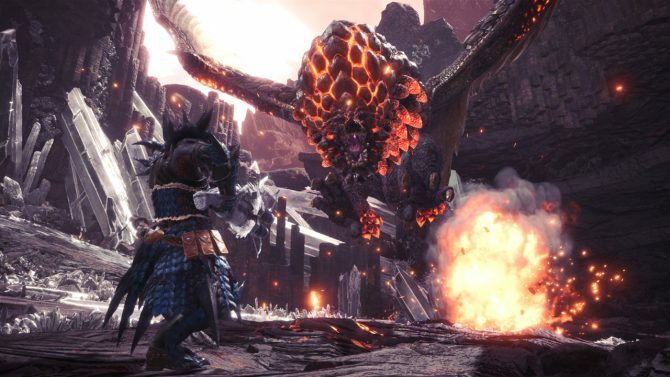 Geralt of Rivia brings his unique monster hunting skills to Monster Hunter World in a free update that has players tracking an ancient Leshen. 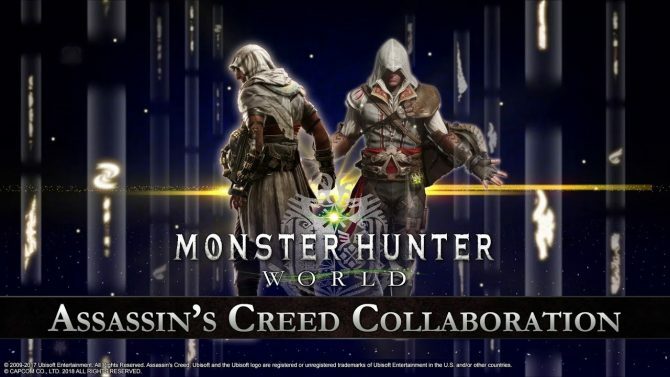 A new quest in Monster Hunter: World will have players unlock costumes based on Assassin's Creed: Origins protagonist Bayek upon completion. 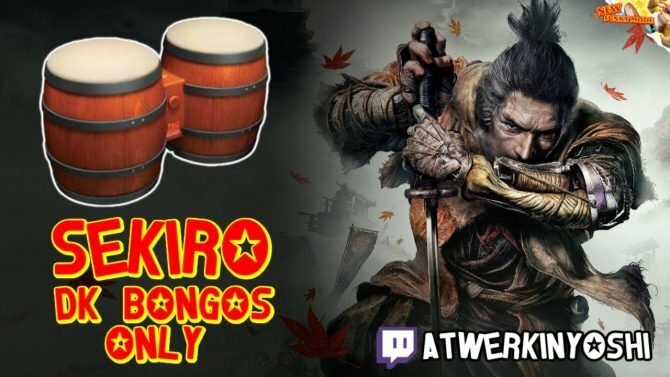 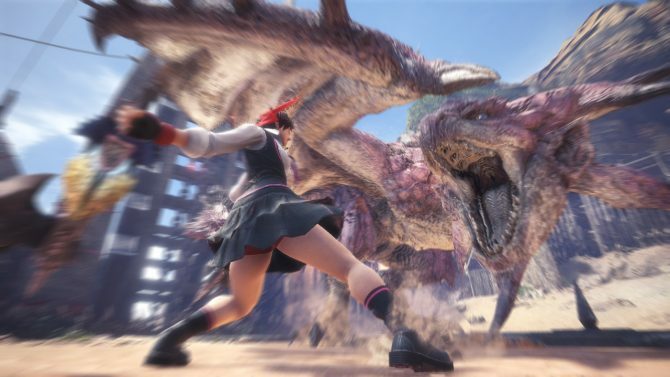 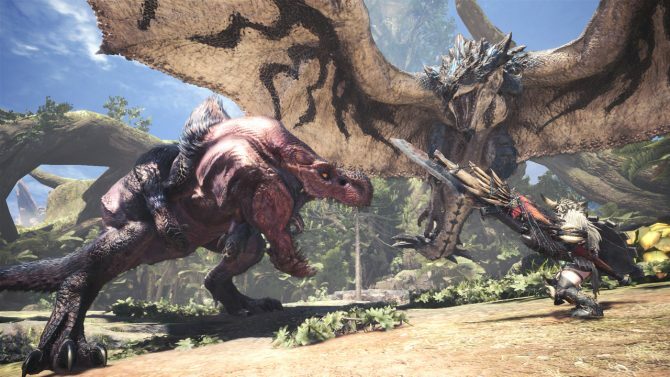 Players will be able to get a feel for Monster Hunter: World while also making progress if they decide to buy the full game. 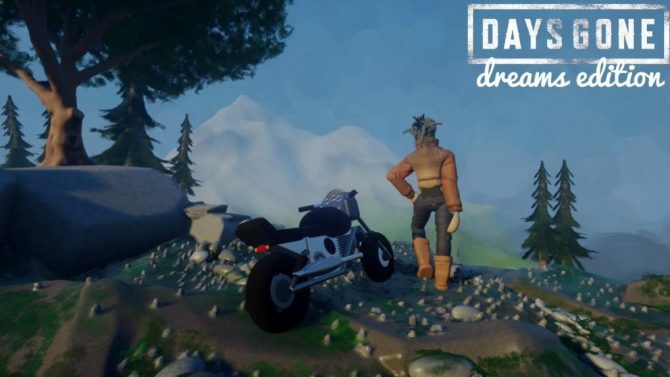 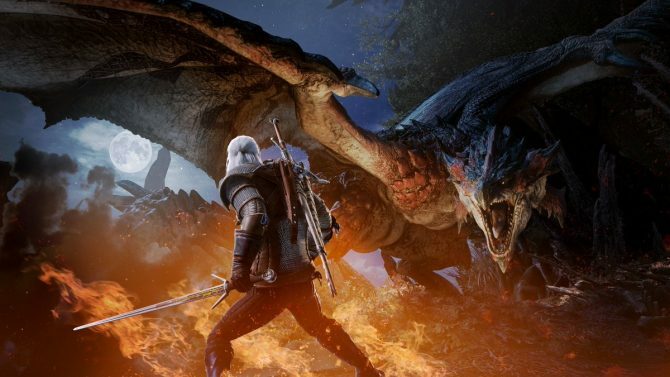 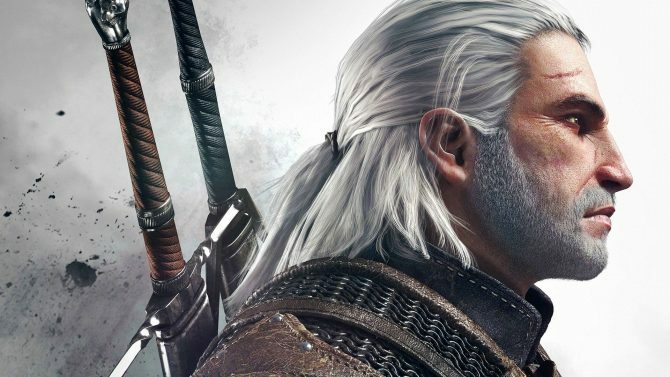 Geralt of Rivia from The Witcher 3 accidentally took a portal to the Monster Hunter universe, but he's still willing to take on monsters--for a price. 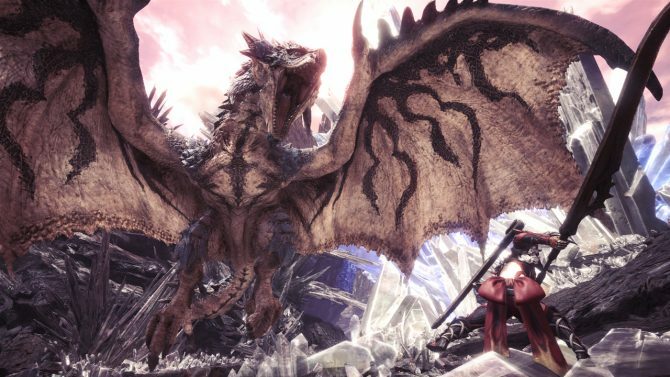 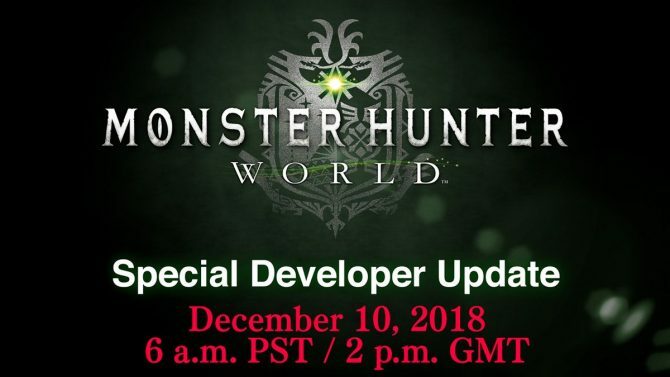 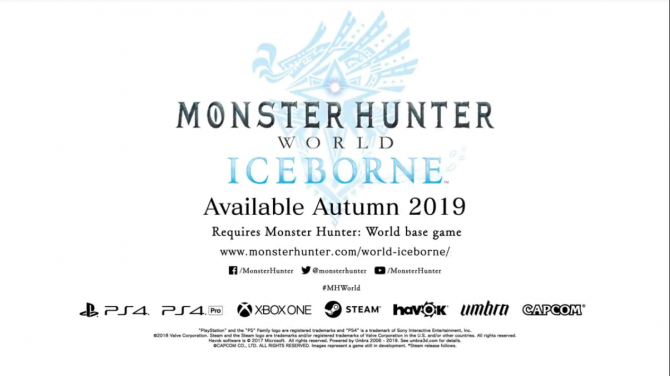 Capcom announced the Monster Hunter World Iceborne expansion, coming Autumn 2019, during today's Special Developer Update stream. 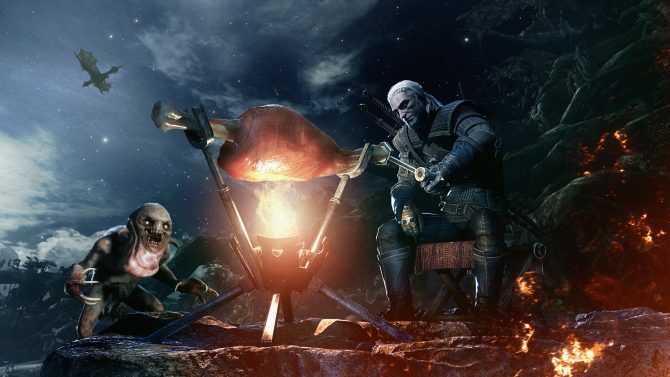 The holidays... a time for giving, sharing special memories with loved ones, and hunting larger than life monsters on cold winter nights. 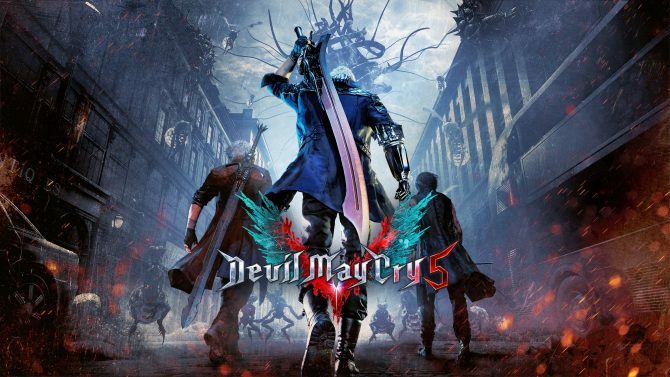 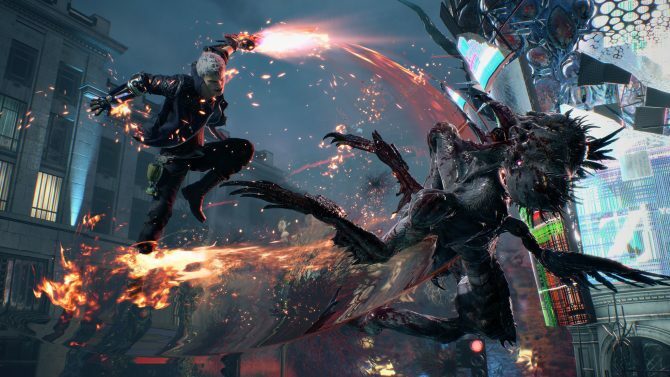 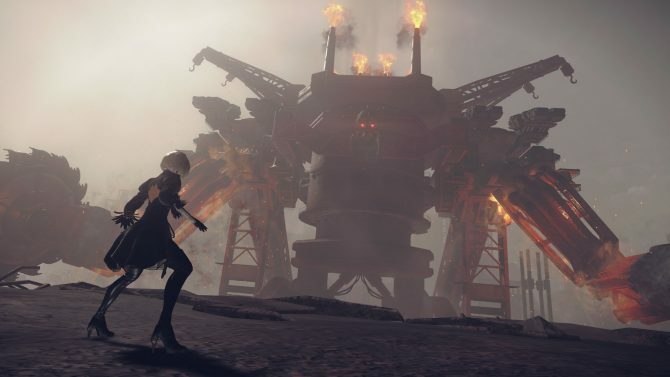 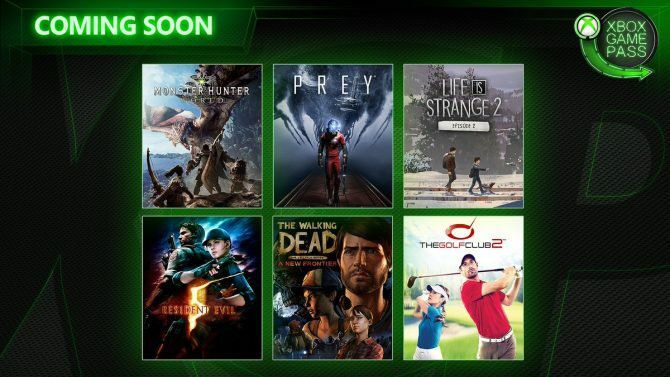 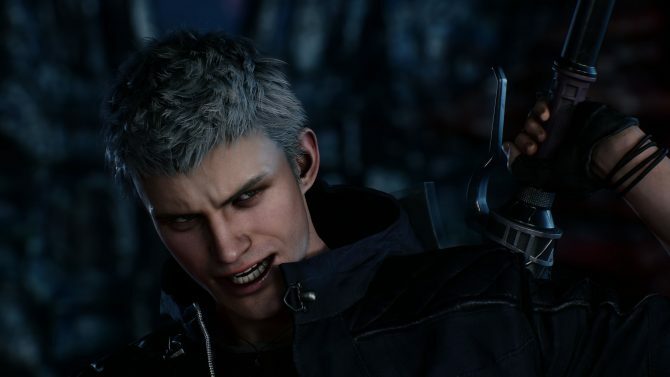 Following several successful titles in 2018 and strong showings at TGS, Capcom has "high expectations" for Resident Evil 2 and Devil May Cry 5. 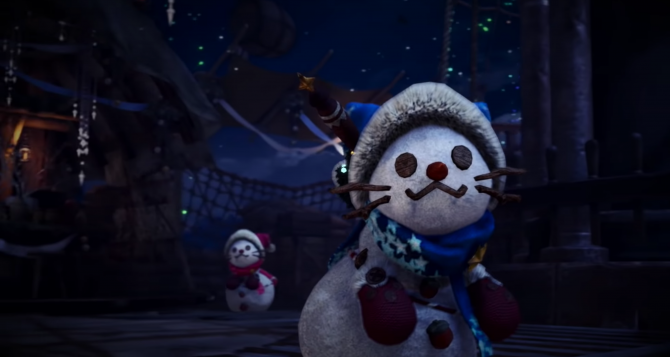 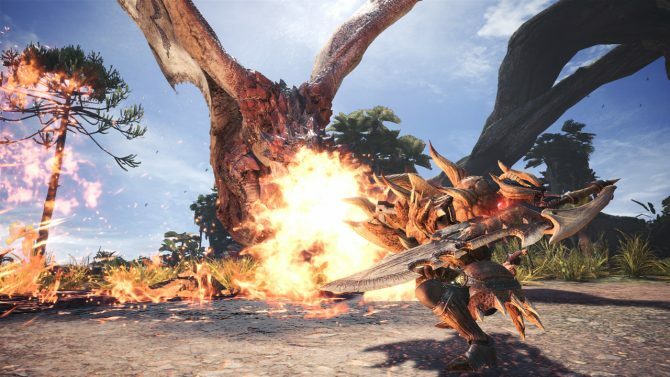 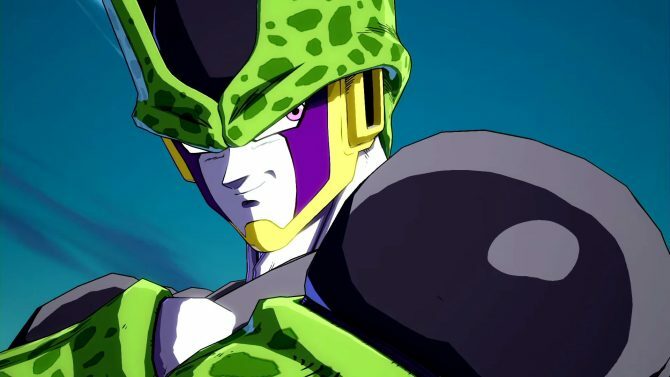 The PC version of Monster Hunter: World has received an update that improves the mouse controls as well as alter a quest.